The VKA (Vereinigung der kommunalen Arbeitgeberverbände) is the German member of HOSPEEM. It was founded in 1949 and represents employers in all sectors of public services, such as municipalities and municipal enterprises, hospitals, social care institutions, savings banks, airports, and urban transport, harbors, public utilities and waste management enterprises. VKA represents around 10,000 municipal employers with in total over two million employees. 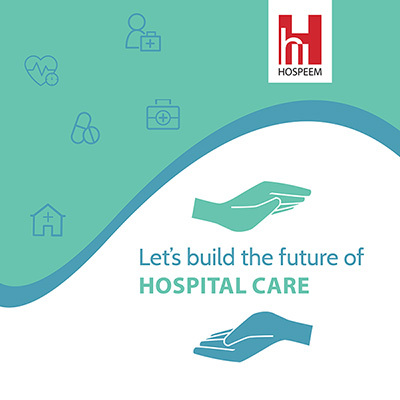 In the health and hospital sector VKA represents all kinds of municipal hospitals as well as healthcare and social institutions employing around 460,000 workers.